If your dad or grandad drove a car when you were younger, then it’s highly likely he had some sort of car manual from a company called Haynes. This symbol may just get those bells ringing! 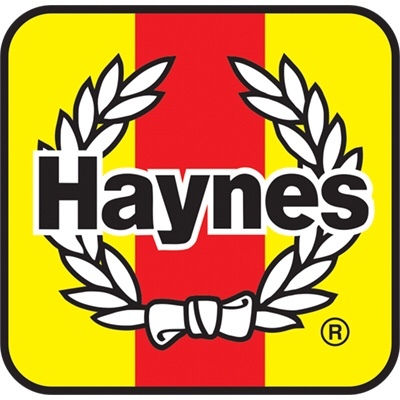 Yes Haynes are the producers of many car guides and manuals and I certainly recall both my father and grandfather having these books back in the early 1980s. There’s a few of them to choose from with each one costing anything from £20 upwards. 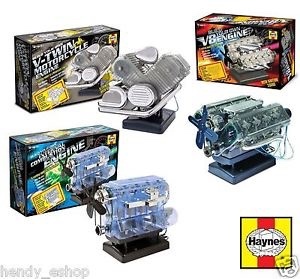 They are all based on real engines from various vehicles, something I know absolutely nothing about, but the sort of stuff my teenage son loves doing. 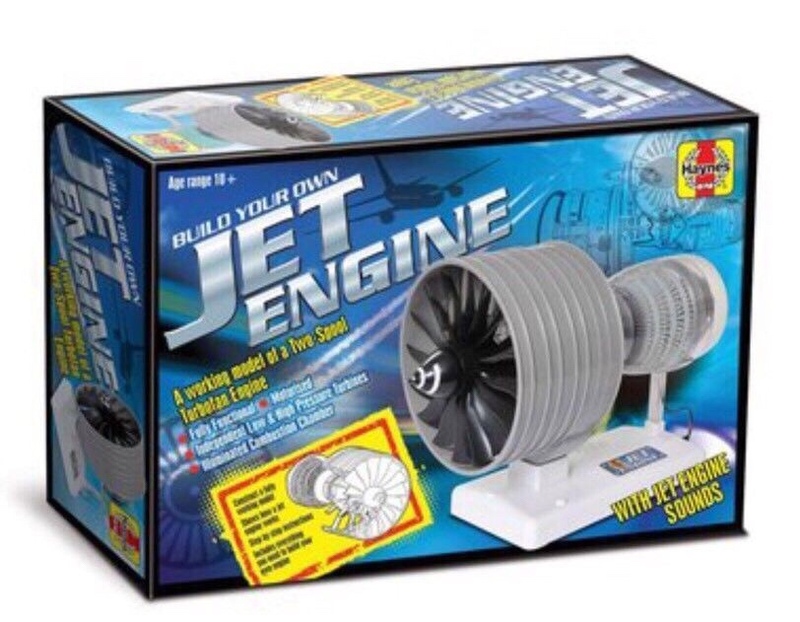 Ryan has this jet engine which is modelled around an actual jet engine. Being a science kit does mean it comes with lots and lots of parts that need putting together a certain way to build this. If built correctly the engine will move. It had motorised parts and realistic jet engine sounds. This particular Haynes kit is on the higher price range being just under the £40 price tag. 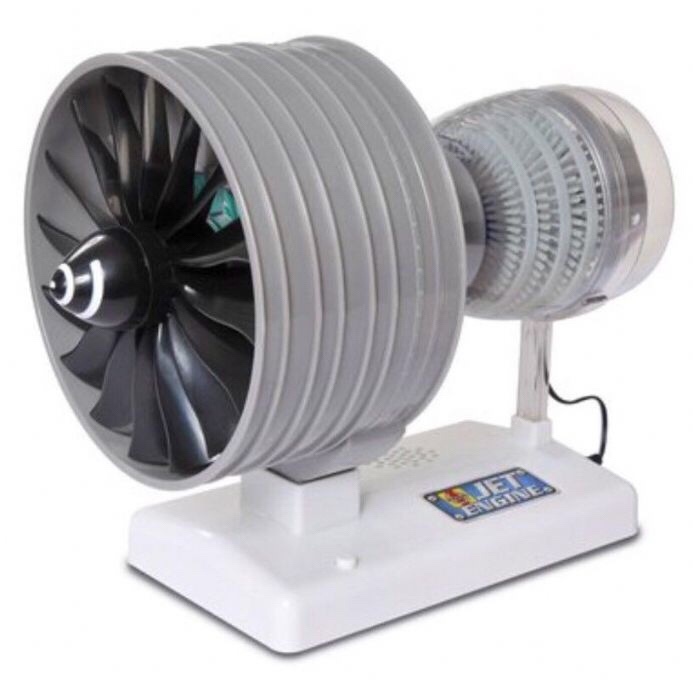 It is classed as a STEM science product which can be read about here. It does contain lots of parts, over 50 and is suitable for anyone over the age of 10 years. It’s not the easiest thing to put together and as we only got this a day ago, we just haven’t had the time to get it all put together just yet. We are getting there slowly.